Kendrick Lamar’s latest album DAMN. has been a huge success, contending for the number 1 spot even 19 weeks after its release. When the set came out, many fans came up with the theory that apart from the regular order, it was supposed to be played backwards as well. 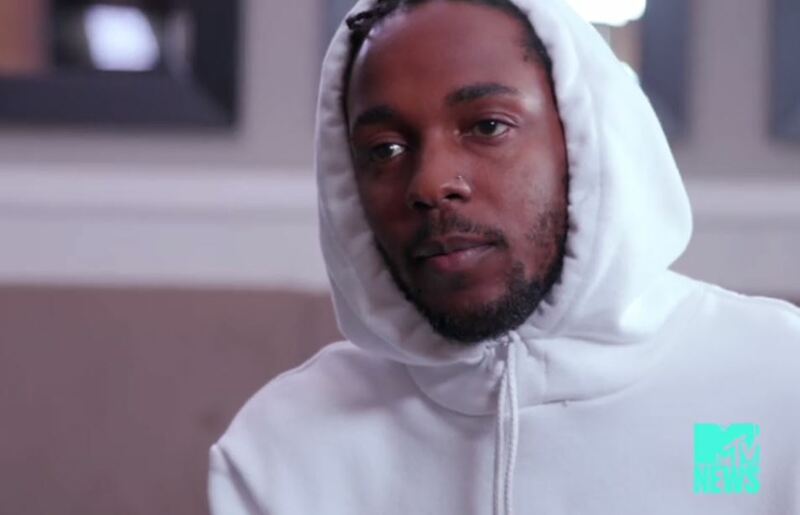 Now for the first time, K.Dot has confirmed that he indeed made the album like that. There were also rumors that the TDE rapper will release a new album a week after DAMN. but he had shot that report down. Last month, he released the music video for his song ‘LOYALTY’ featuring Rihanna.